The Allin Township Park District offers many amenities including a playground park for young children and teens as well as a swimming pool. With open swimming and swimming lessons, they can accommodate users of all ages. 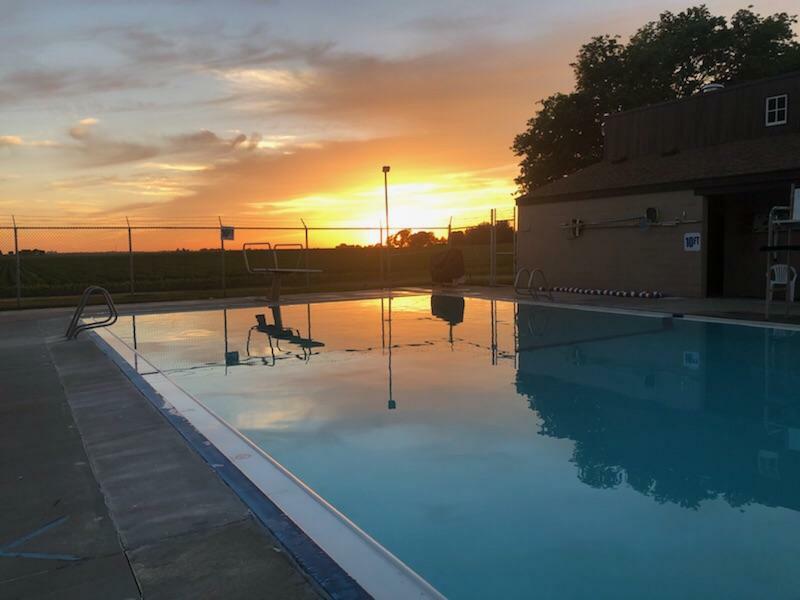 Download the Pool Pass form below, and begin your summer fun! Stanford Good Old Days is a not for profit that serves the community of Stanford in hosting our annual Good Old Days Festival. This event, held the third weekend of every July, is home to games, rides, vendors, and fun for all. 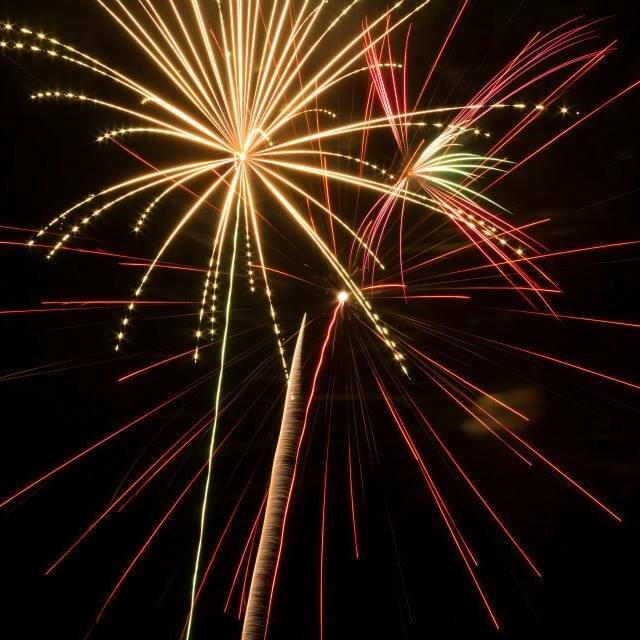 Famous for their fireworks display, Stanford Good Old Days funds this tradition through monthly events which you can find listed below. Follow them on Facebook for up to the minute information. 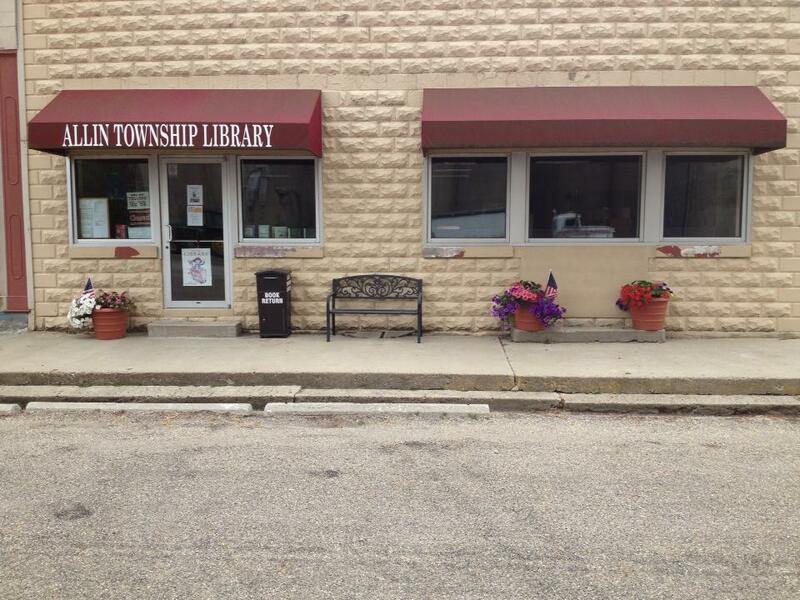 Located in Stanford's downtown Business District, the Allin Township Library is home to a plethora of books, media, and programs designed to keep readers young and old entertained and engaged. With electronic book cataloging available, locating your next book has never been easier. With seating available for 100 and a full kitchen, the Allin Township Community Building is a great choice to host your next event. 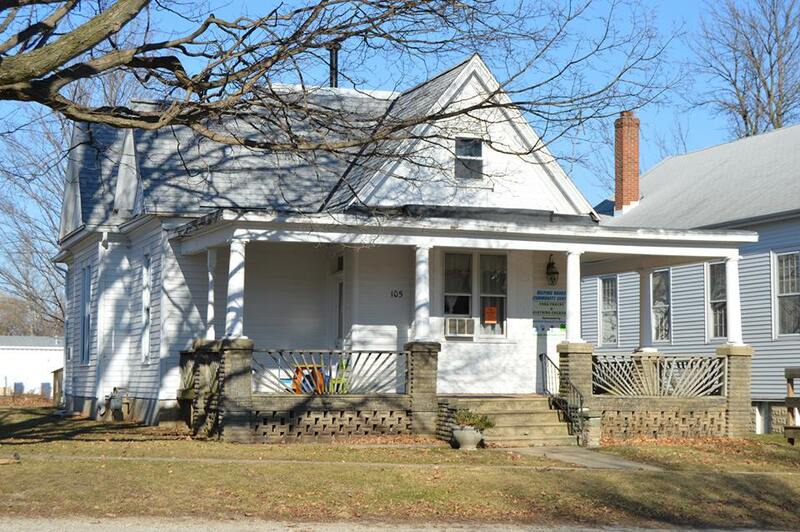 The facility is handicapped accessible with additional, great amenities, and very reasonable rates. 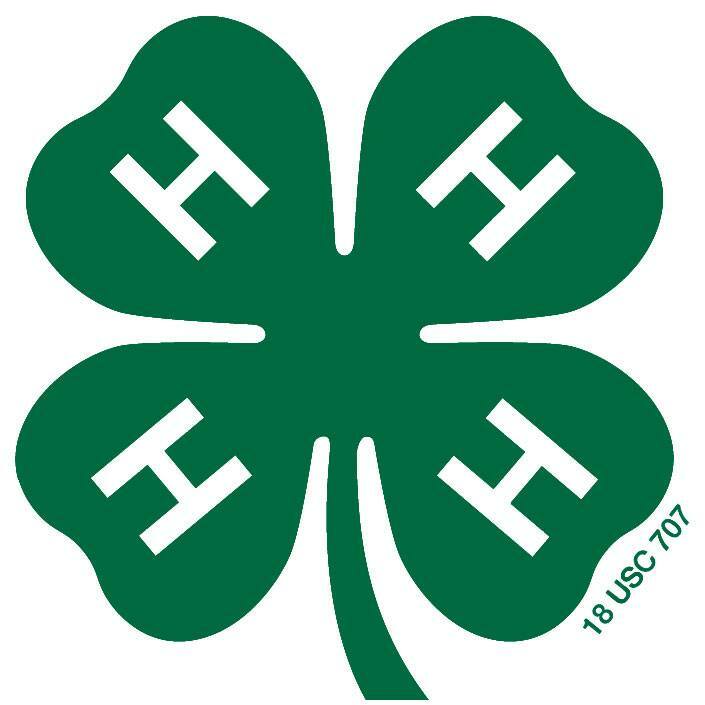 The Helping Hands Community Center food pantry and clothing exchange is a service learning project of the Olympia Pacesetters 4-H Club. The food pantry is available to residents of Allin Township and distribution takes place at the end of the first full week of every month. The clothing exchange is available to anyone. Various clothing and household items are available during food pantry distribution and Tuesday/Thursday afternoons. 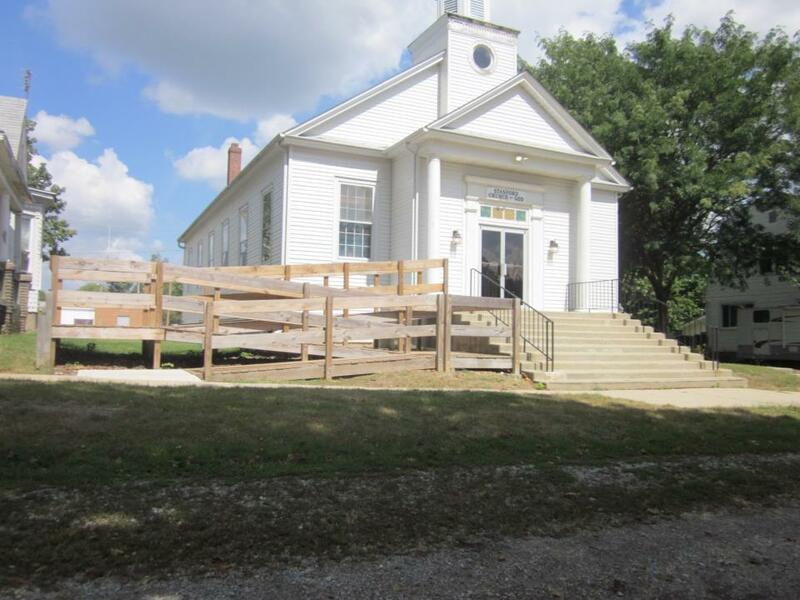 Located in McLean County, IL and open for Cloverbuds ages 5-7 and youth ages 8-18. Email for more info. Serving the Village of Stanford and surrounding communities. 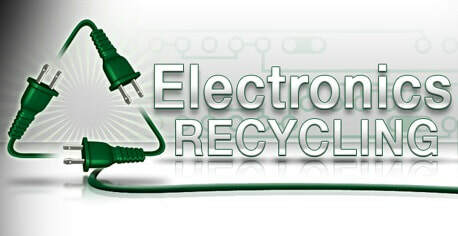 Self-service electronics recycling drop off for McLean County residents is available from 8 a.m. – Noon on the first Saturday morning of each month and Monday – Friday from 7 a.m. – 2:30 p.m.
Drop offs may include computers, monitors, electronic keyboards, televisions, scanners, fax machines, Christmas string lights, as well as copiers, phone systems, video recorders, cameras and more. Items containing Freon are not accepted. Enjoy services with Pastor Loren Miller Sundays at 10:00 a.m.